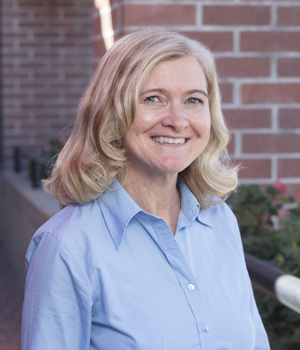 Lori is a senior manager for Kidsdata, a program of the Lucile Packard Foundation for Children’s Health. She promotes data-based decision making and action to improve children’s health and well-being through her work on kidsdata.org. She has extensive experience with data collection, analysis, and reporting in education, social services, and other areas that support children’s long-term health and development. Also, she is a certified project management professional and a certified reviewer for What Works Clearinghouse to assess the quality of research studies. Before joining the Foundation, Dr. Turk-Bicakci was a senior researcher and project director at American Institutes for Research, and prior to her graduate studies in sociology, she was a middle school social studies teacher.